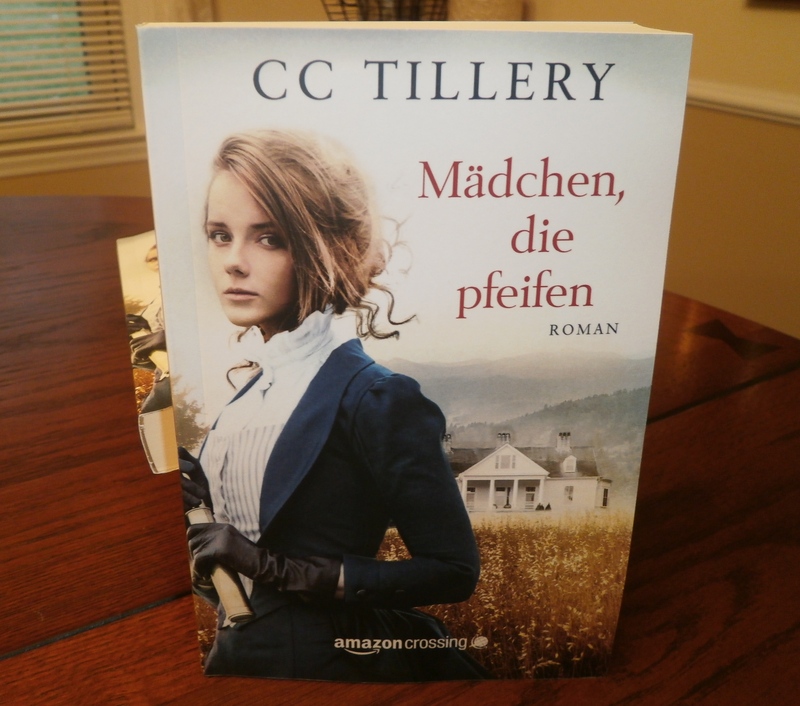 First we received an email this morning telling us that Madchen, die pfieffen (Whistling Woman) was released in print and ebook! Second, a box of free copies arrived by UPS. And third, we’ve already hit a top 100 list on Kindle. We are, as you can imagine, doing happy dances times three!